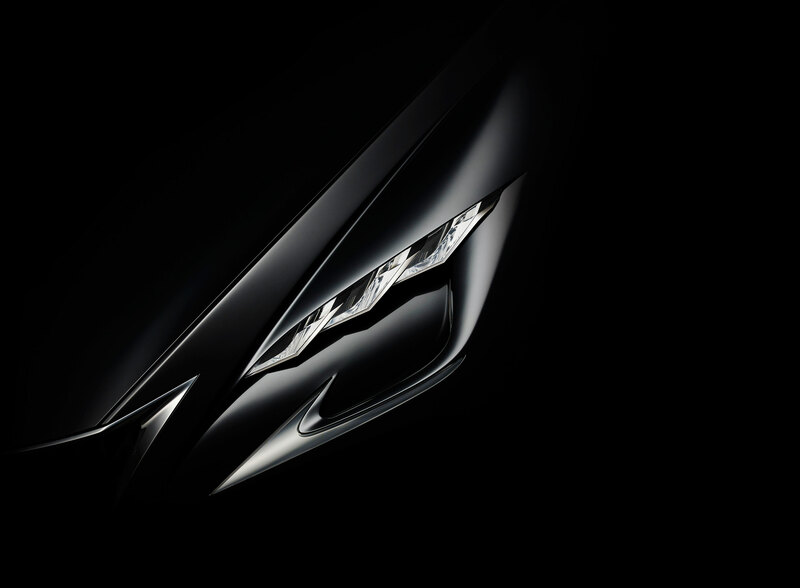 As expected with a teaser, not much is given away — all we can really see is the now-signature Lexus triple-L headlight design with a touch of spindle grille. 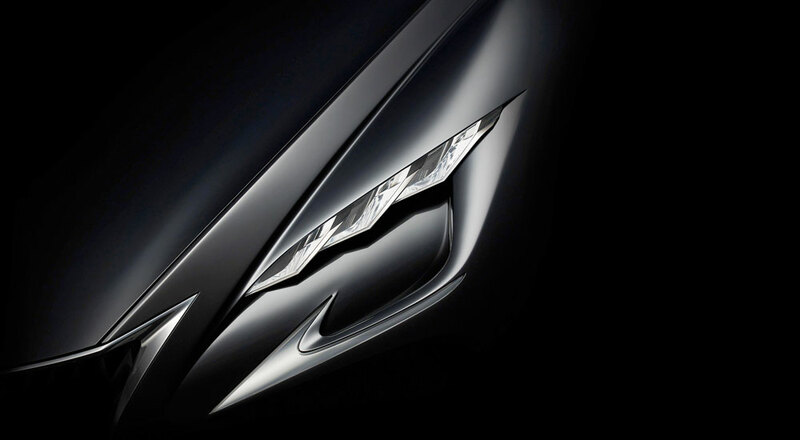 The bold body lines and angular surfacing hints at something very dramatic, which makes sense considering this concept will be “Lexus’ future vision of progressive luxury”. James: I'm reading a lot of it will be too bold for just an LS maybe an LSF...or am I really dreaming...? !